Entries will be accepted through Dec. 1, 2018. Las Vegas Market announced today that entries for the eighth annual Global Goodness Awards, which recognize companies who have incorporated sustainable and socially responsible practices into the manufacturing of their products, will be accepted through Dec. 1, 2018. 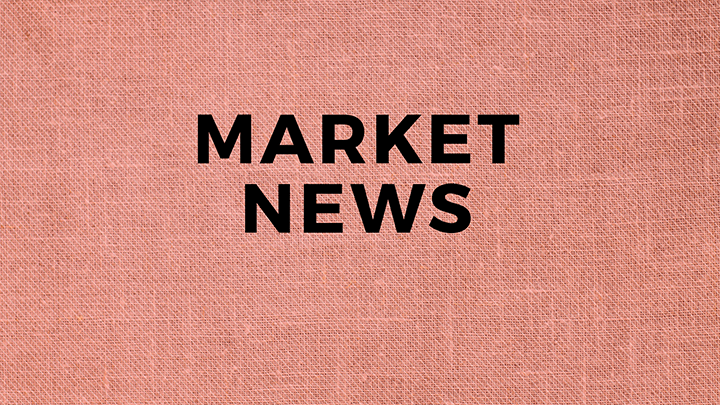 One company in each of the market’s major categories – furniture, home decor and gift – and an additional People’s Choice Award will be selected as winners and announced at 2019 Las Vegas winter market, running Jan. 27-31, 2019. All permanent and temporary Las Vegas Market exhibitors can participate in the Global Goodness initiative by sharing their story through a short essay and photographs. Submissions should address the socially-responsible products offered, countries visited and people or organizations supported and include high-resolution photos to illustrate the essay. Past award recipients are not eligible to apply. Exhibitors can enter at www.surveygizmo.com. A panel of three industry sustainability and social responsibility experts – Colvin English of ByHand Consulting, Maud Obe of Aid to Artisans and Susan Inglis of Sustainable Furnishings Council (SFC) – will review each entry and select one winner from the furniture, home decor and gift categories. A fourth People’s Choice Award nominee will be determined through popular vote on the Las Vegas Market Facebook page. Winners of the Winter 2018 Global Goodness Awards were: Home decor honoree Arcadia Home, a producer of eco-friendly home and holiday decor crafted by artisans in Peru and India; Furniture winner Home Trends and Design (HTD), a producer of solid wood furniture, industrial accents, upholstery and lighting; and gift honoree Pebble, a social enterprise that employs 12,000 rural Bangladeshi women to produce handmade and Fair Trade baby rattles, soft toys, hats, blankets and more. Yumajai, a Colombia-based fashion brand known for creating jewelry and personal accessories was selected the People’s Choice Award winner. The Global Goodness Awards program complements an ongoing partnership Las Vegas Market has with the SFC to create One Good World, a guide to sustainable furniture and home decor products to help connect legitimate suppliers and retailers in this new era of sustainability and accountability. The effort includes a sustainable products locator program showcasing relevant at-market resources and expanded educational offerings addressing issues and opportunities connected with sustainability.